WANT A LOW-STRESS LIFESTYLE? MOVE TO FREMONT. 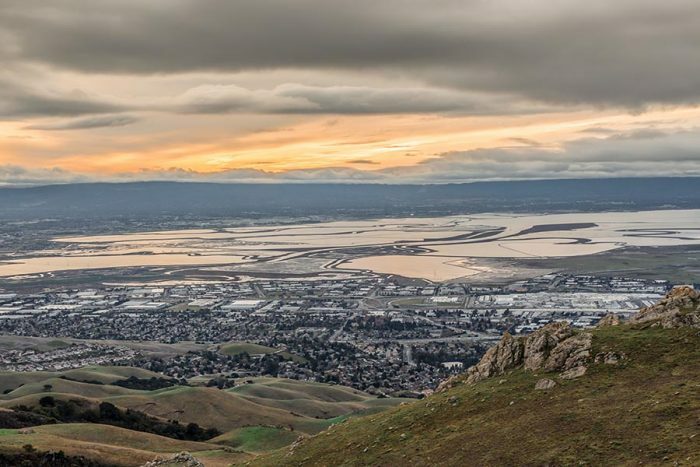 While the Bay Area’s sky-high real estate prices and cost of living — along with its snarled freeways — do not always exactly sound like the most relaxing propositions, residents of one Alameda County city appear to be taking it in stride. 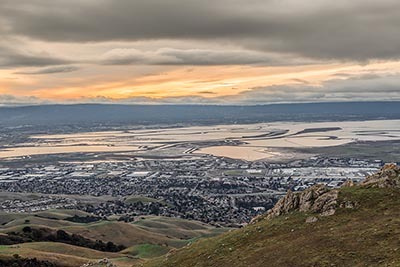 In a recent analysis, WalletHub named residents of Fremont as America’s lowest stressed, based on four major criteria of worry: work, finances, family issues, and health and safety. On a 100-point scale (with the highest end indicating more duress), Fremont earned the lowest score of the 300 U.S. cities included in the analysis, with a 25.93. Residents of the Alameda County city have among the five lowest divorce and poverty rates in the U.S. Fremont also boasts one of the five highest median credit scores in the country. San Jose also counts among the country’s 10 least-stressed cities, with an overall score of 31.88. Like Fremont, the city also has one of the lowest divorce rates in America. Home sellers hoping to take advantage of the current favorable market conditions would do well to retain the services of a knowledgeable real estate professional if they hope to get the highest price for their property. A blog post from the National Association of Realtors says that 89 percent of home sellers in 2017 enlisted a real estate professional to help them navigate the process. Those homes sold for a median price of $250,000 in a median three weeks. The 8 percent of homeowners who chose to sell their properties themselves did not fare quite as well, with the median price dipping to $190,000. In instances where owner-marketed homes sold to friends, family, or neighbors, the median price drops further to $160,300. NAR says that the number of for-sale-by-owner transactions has been declining for the past 15 years and is at its lowest level since 1981. Remodeling a bathroom is one of the most popular home-improvement jobs this year, and owners planning such a project might want to think twice before making certain modifications. That’s according to design tips from HouseLogic.com, which advises homeowners to avoid adding mosaics of small colored tiles to their bathrooms, largely because they are difficult and time-consuming to clean. And while hardwood floors make sound like an appealing bathroom addition, they will eventually warp if they are not dried after each shower or bathtub use. Other bathroom-remodeling trends that might be best ignored include vintage storage furniture (too much upkeep), exposed plumbing (not child friendly), and colored sinks and bathtubs (they can make a small bathroom seem even smaller). Mortgage rates have declined for five of the past six weeks, and they may keep heading down, presenting another opportunity for prospective homebuyers who have been sitting on the sidelines to get in the game. The latest numbers from Freddie Mac put 30-year, fixed-rate mortgages at 4.52 percent for the week ended July 19, down slightly from the previous week but up from 3.96 percent one year ago. Fifteen-year, fixed-rate mortgages averaged 3.99 percent, also down on a weekly basis and higher than at the same time last year.